You have forgotten the encouragement that is addressed to you as sons: "My son, do not think lightly of the Lord's discipline or give up when you are corrected by him. 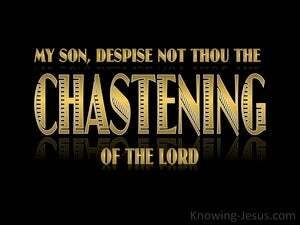 And have ye forgotten the exhortation that reasons with you as with sons, My son, do not disparage the chastening of Lord, nor become disheartened when punished by him? And have you forgotten the exhortation that was addressed to you as sons? [Prov. 3:11f says], "My son, do not take the discipline of the Lord lightly, and do not get discouraged when He rebukes you. 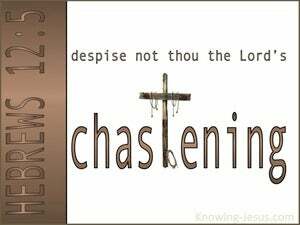 and you have forgotten the exhortation which is addressed to you as to sons: My son, despise not the chastening of the Lord, nor faint when you are reproved by him. And have you forgotten the exhortation which addresses you as sons? "My son, do not regard lightly the discipline of the Lord, nor lose courage when you are rebuked by him. have you forgot the exhortation which is address'd to you, as to children? 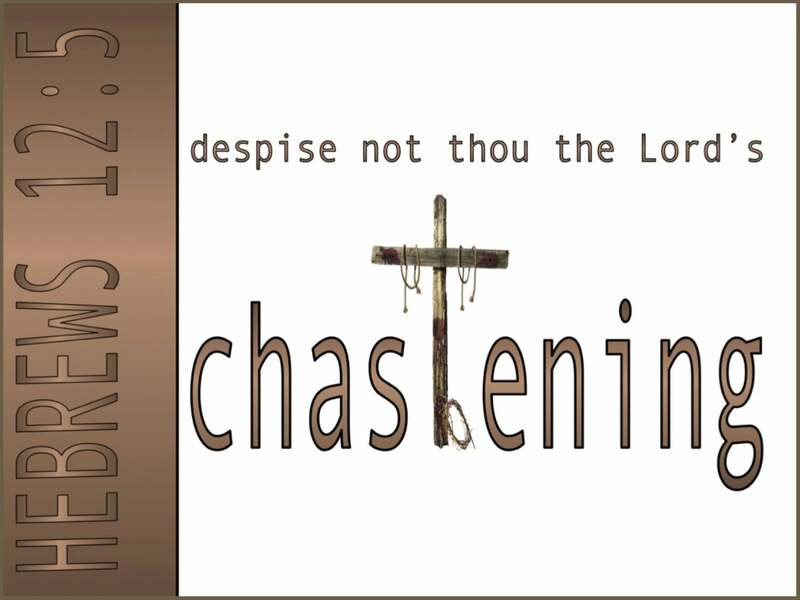 "my son, despise not thou the chastning of the Lord, nor faint when thou art rebuked of him. and you have forgotten the challenge addressed to you as God's sons, "My son, do not think lightly of the Lord's discipline, Or give up when he corrects you. And yet ye have forgotten the exhortation which speaketh to you as to sons, My son, despise not thou the chastning of the Lord, nor faint when thou art rebuked of him. And have you completely forgotten the exhortation which instructs you as sons? "My son, do not make light of the Lord's discipline, or give up [when you] are corrected by him. And have you forgotten the exhortation addressed to you as sons? "My son, do not scorn the Lord's discipline or give up when he corrects you. and you have forgotten the encouragement which is addressed to you as sons: "My son, refrain from thinking lightly of the discipline the Lord inflicts, and giving up when you are corrected by Him. 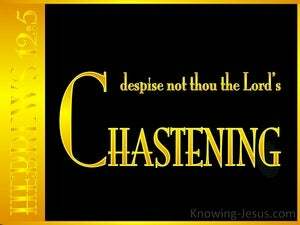 Have ye forgotten the exhortation, which speaketh to you as to sons, saying, "My son, despise not the chastening of the Lord, nor saint when rebuked by Him? 4 You have not yet resisted to the point of shedding blood in your striving against sin; 5 and you have forgotten the exhortation which is addressed to you as sons, "MY SON, DO NOT REGARD LIGHTLY THE DISCIPLINE OF THE LORD, NOR FAINT WHEN YOU ARE REPROVED BY HIM; 6 FOR THOSE WHOM THE LORD LOVES HE DISCIPLINES, AND HE SCOURGES EVERY SON WHOM HE RECEIVES." When they came to the threshing floor of Chidon, Uzza put out his hand to hold the ark, because the oxen nearly upset it. "Do you not yet understand or remember the five loaves of the five thousand, and how many baskets full you picked up?